Sunstate Sands is able to sieve their unique silica sand down to 250 microns. 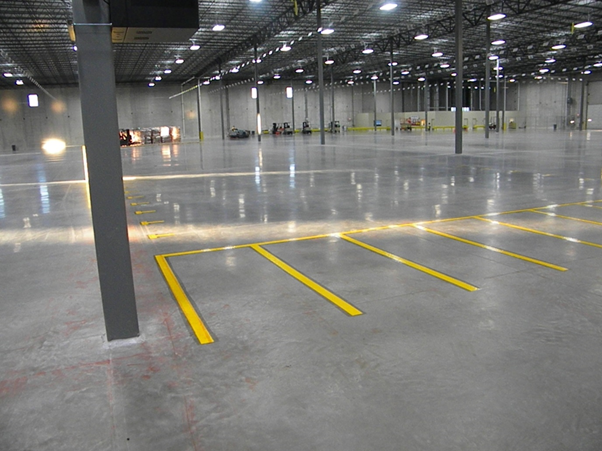 This is an ideal size for an anti-slip additive for epoxy or polished concrete flooring. This is achieved by adding the sand (grit) during the mixing process. The sand when dry then forms a “sandpaper- like” finish that aids slip resistance. You can also use our C1, F8 or F6 for building up the thickness of the epoxy floor and hide those ugly imperfections that can be in your concrete base.